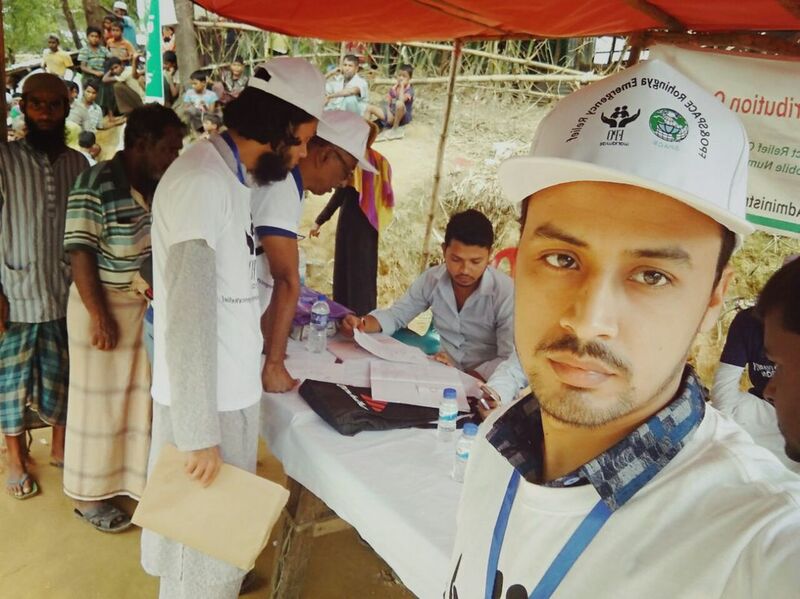 Forgotten People Organization stands with the oppressed and we act to improve the life of others to strike against injustice. 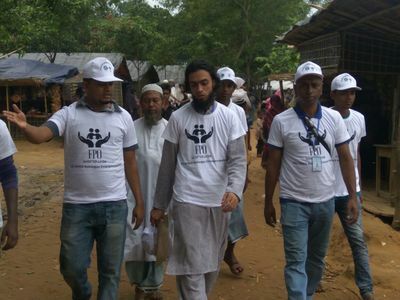 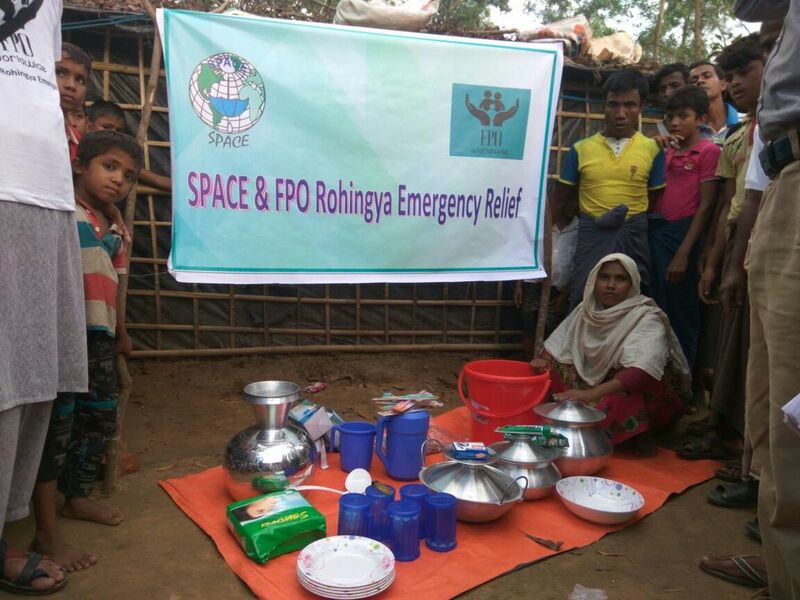 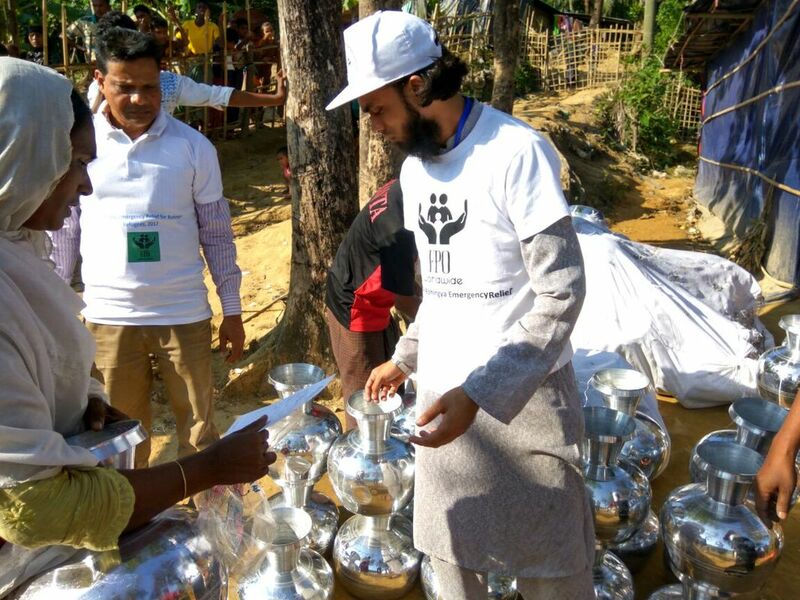 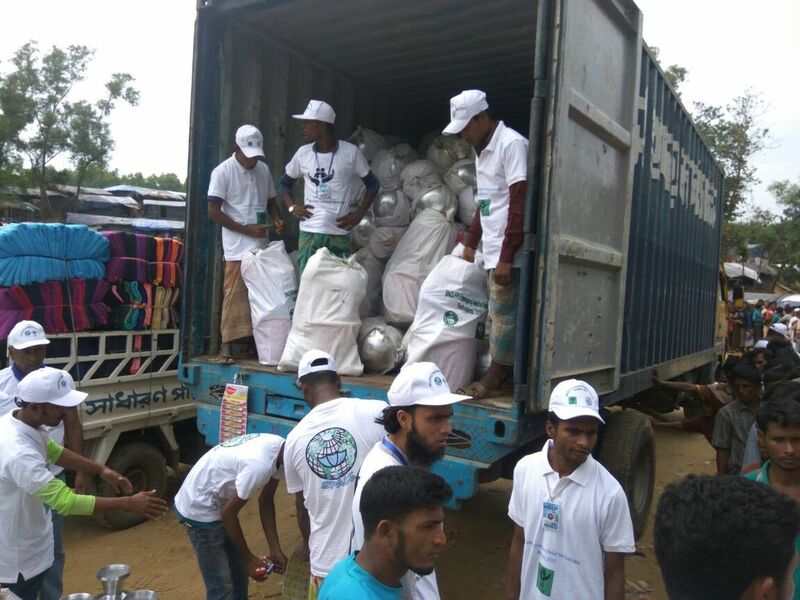 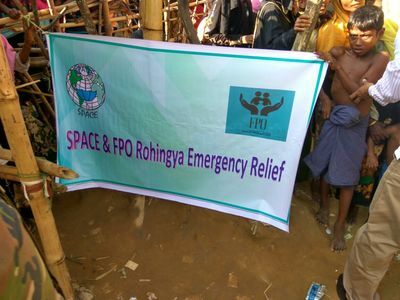 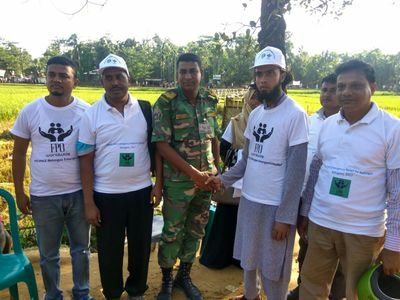 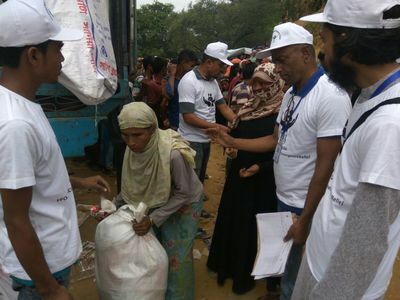 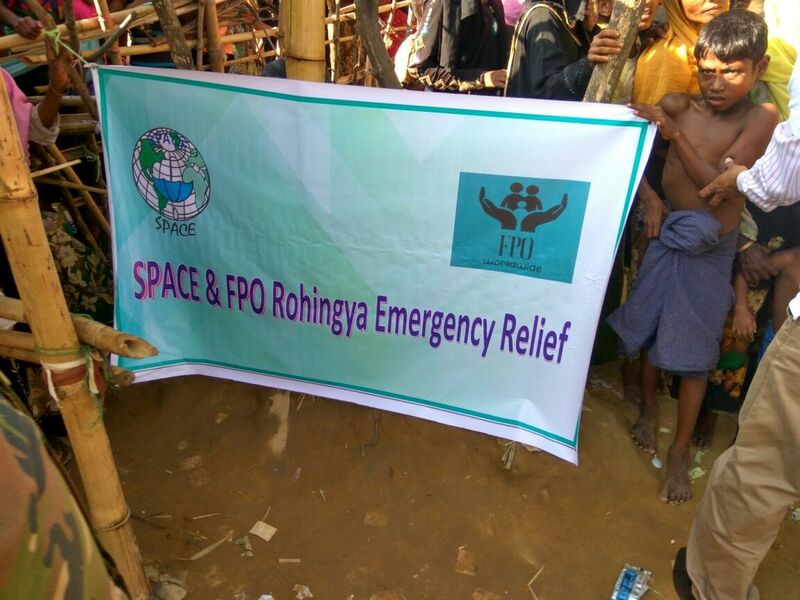 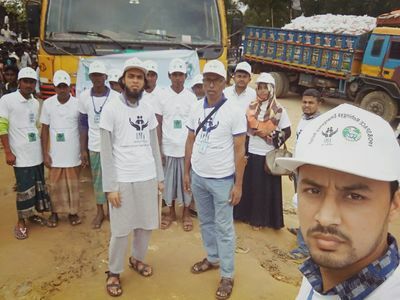 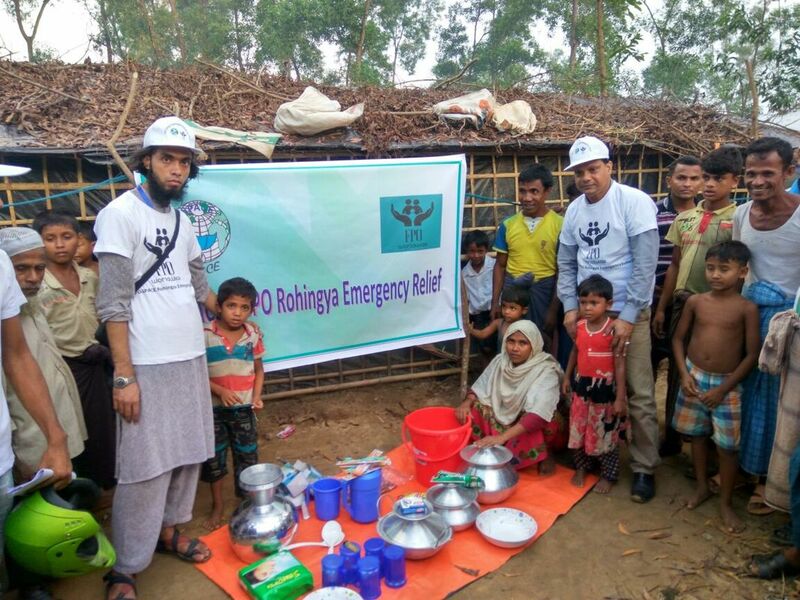 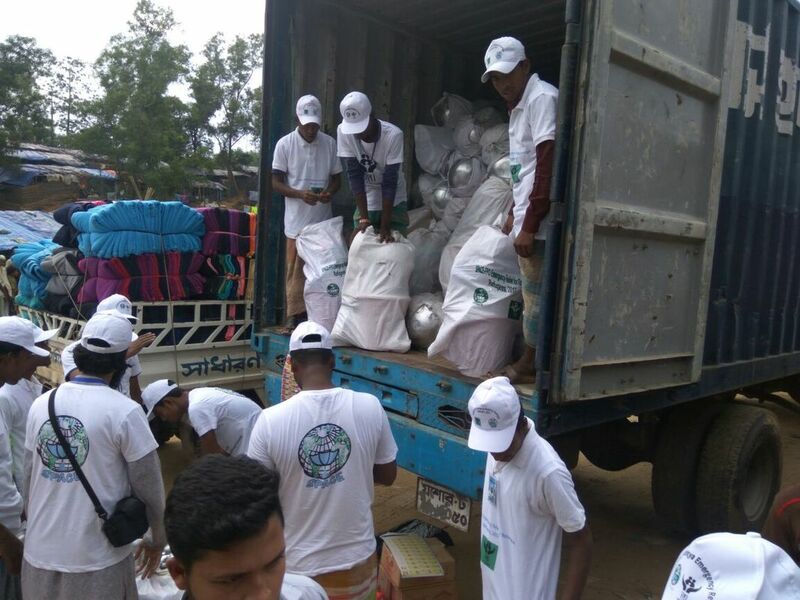 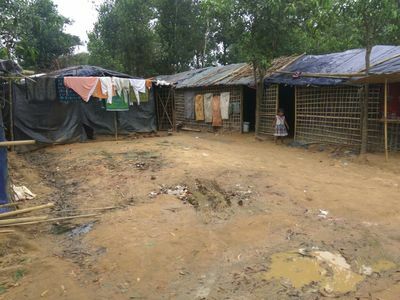 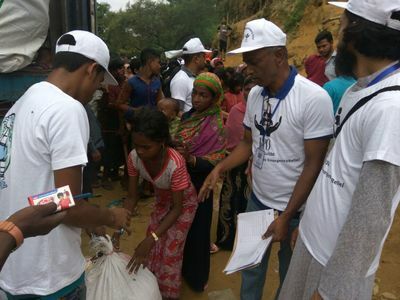 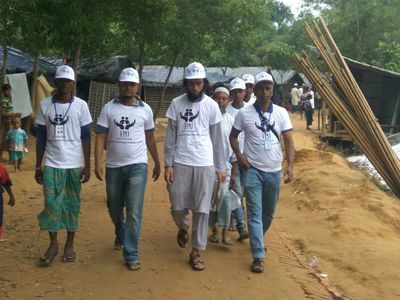 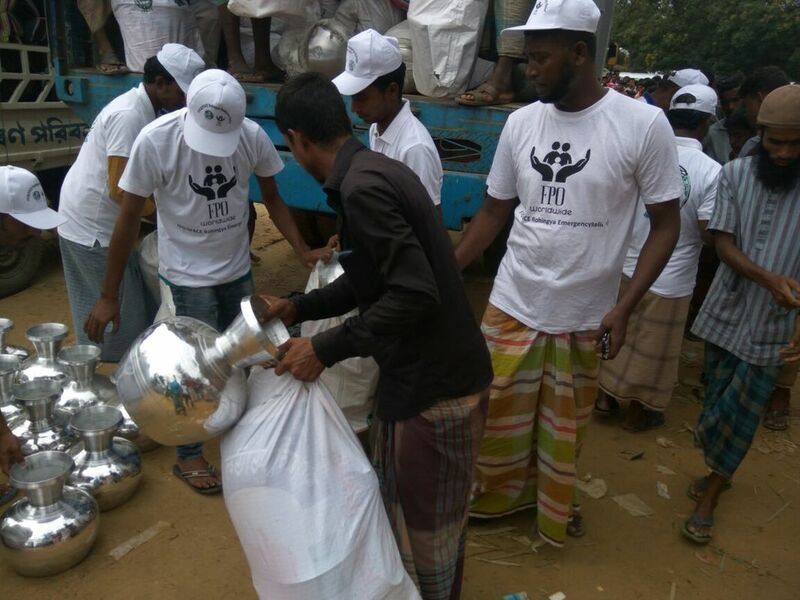 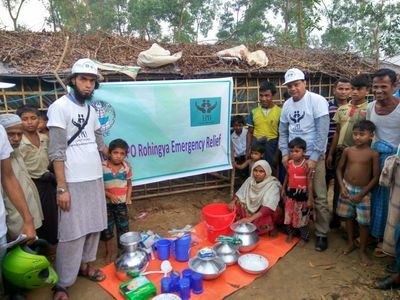 FPO supporters & donors are the tiny ripple of hope that come from every part of the world and together as one along with FPO USA & Bangladesh team we will conquer the mightiest walls of this oppression of the Rohingyas, our muslim brothers & sisters. 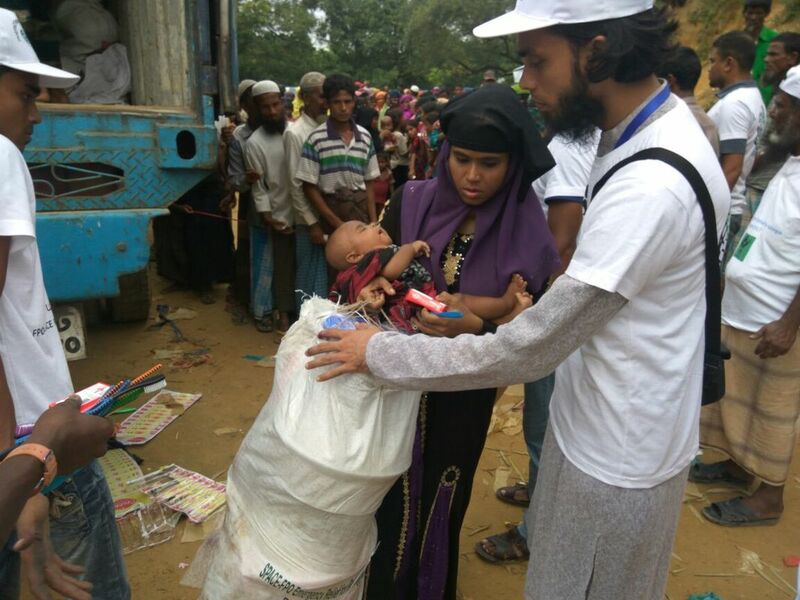 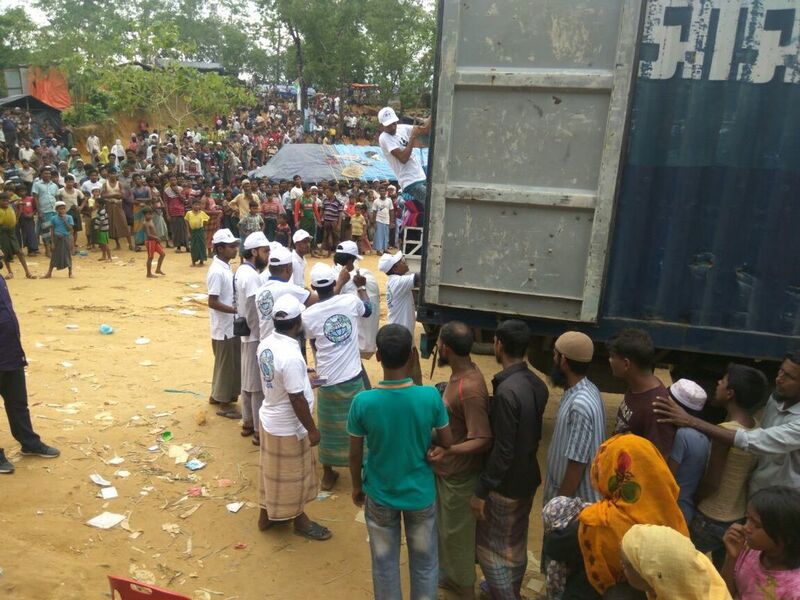 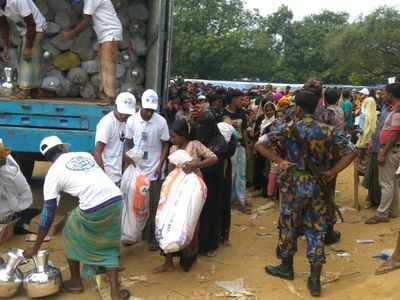 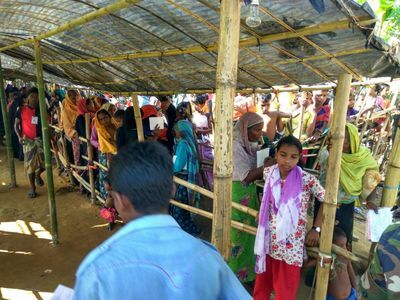 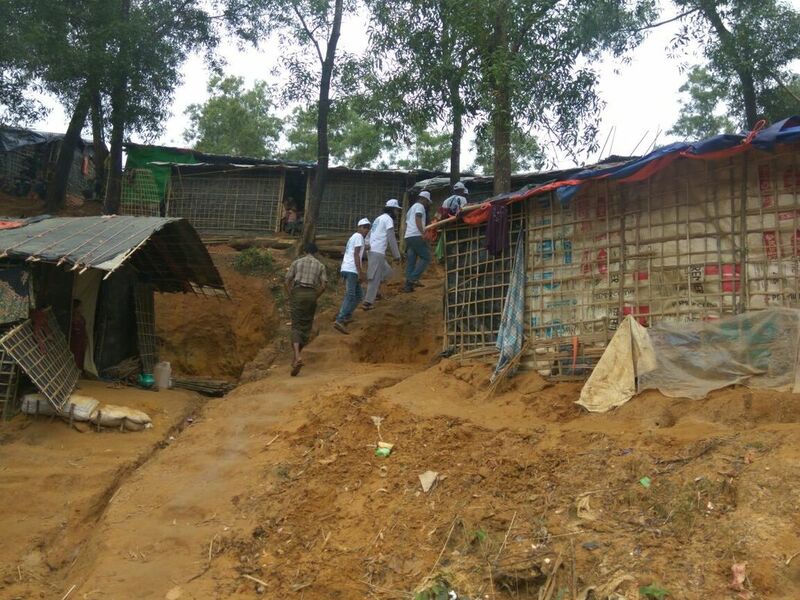 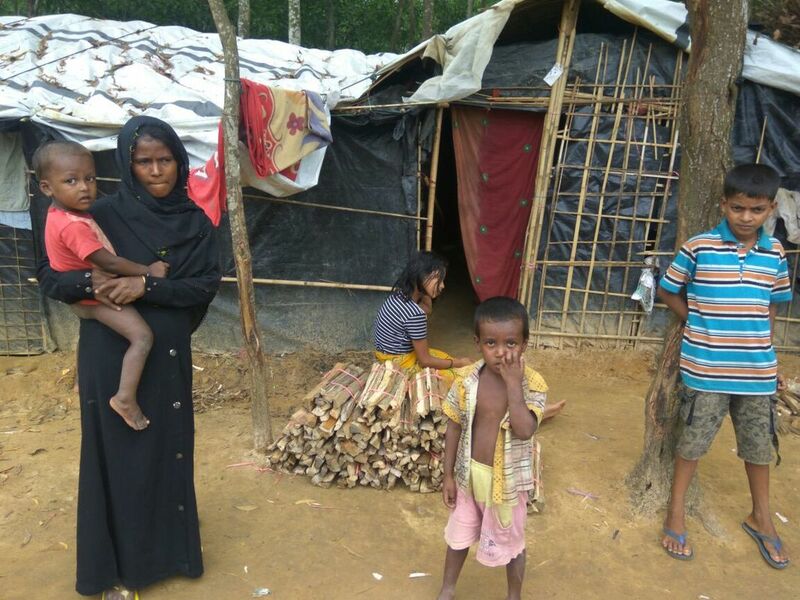 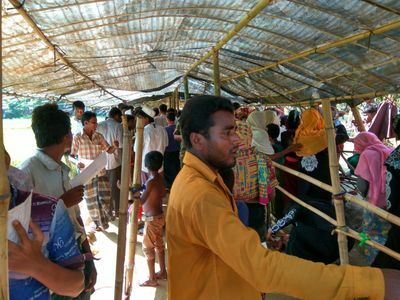 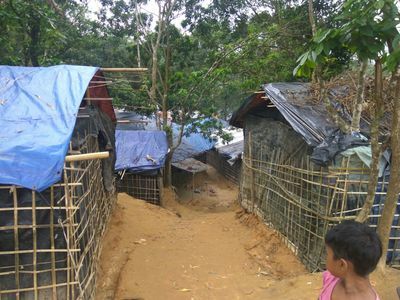 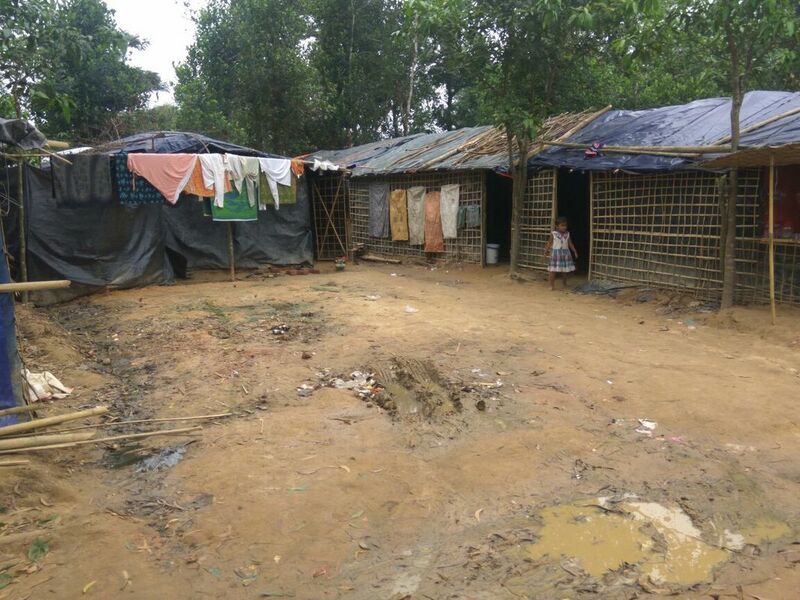 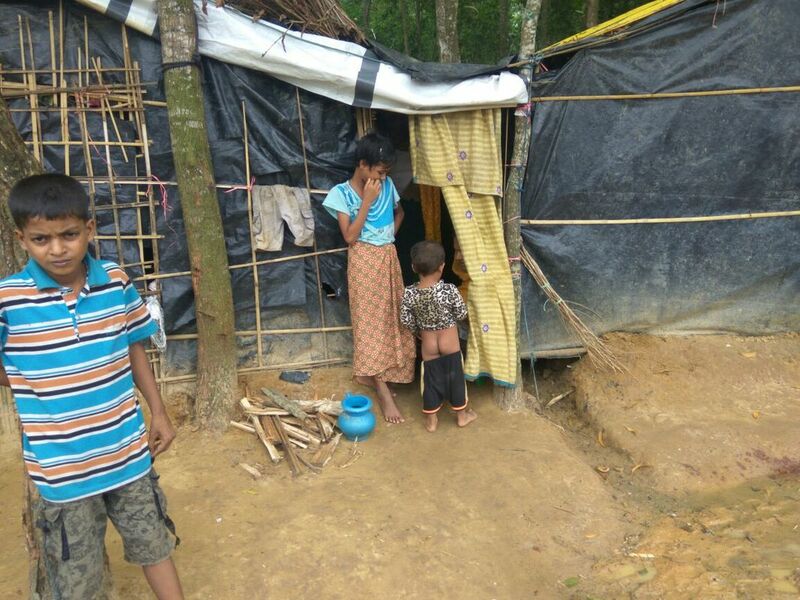 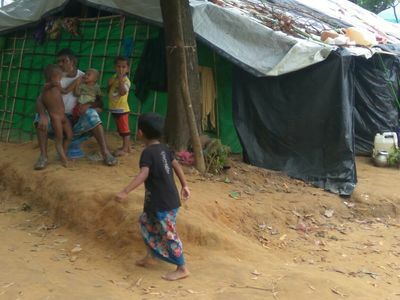 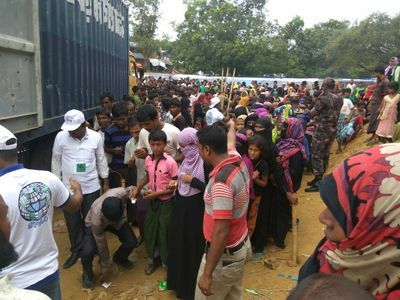 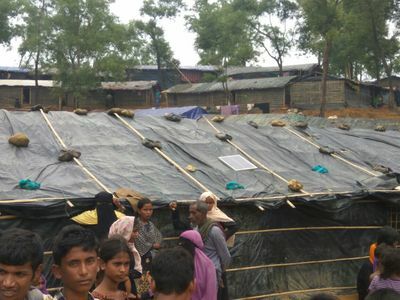 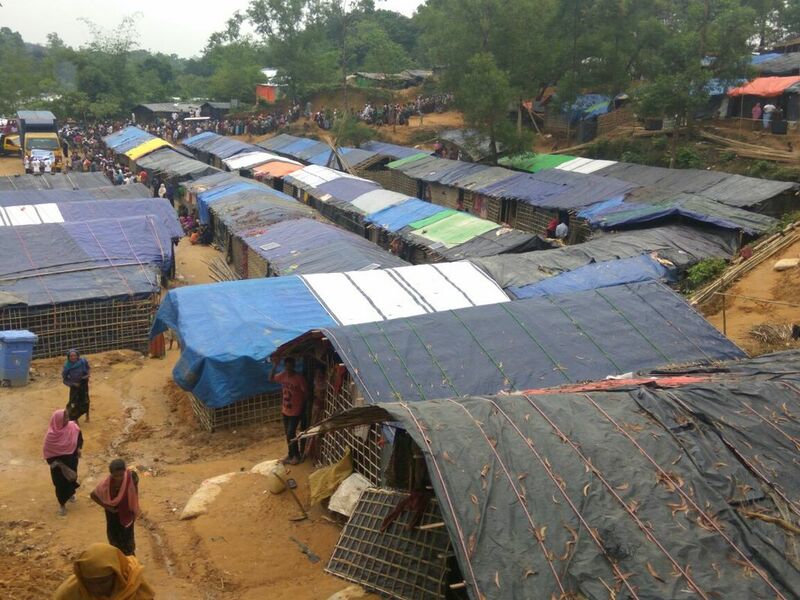 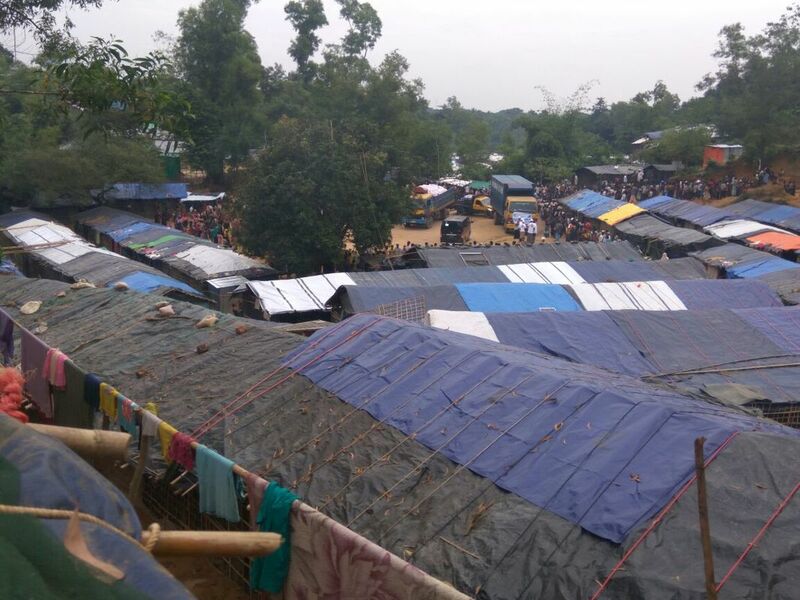 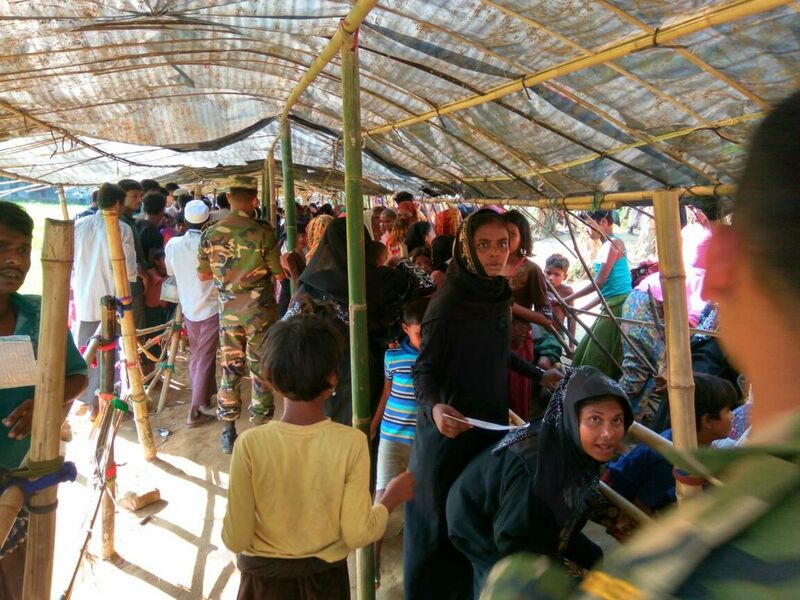 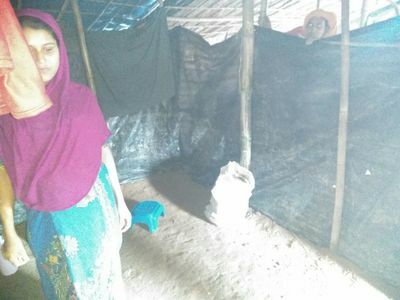 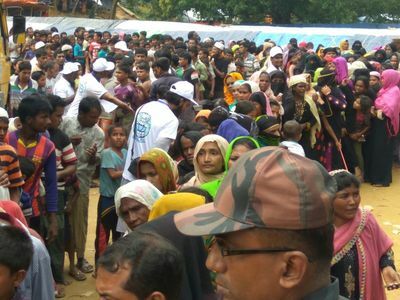 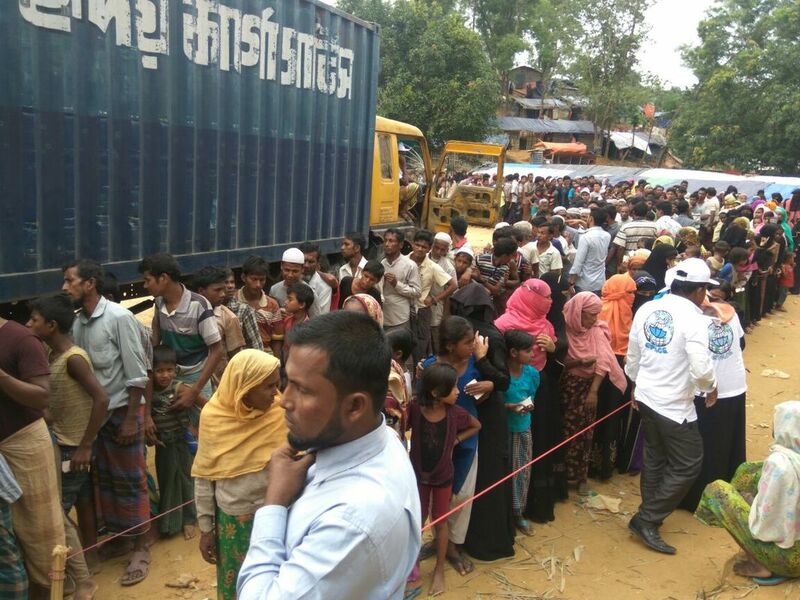 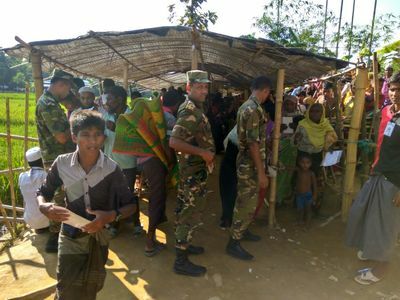 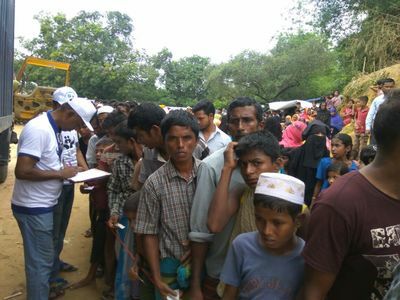 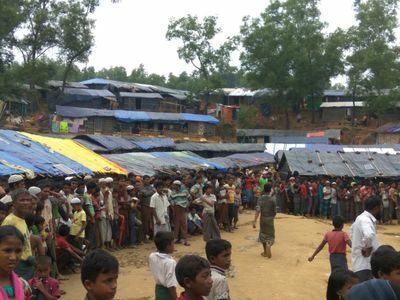 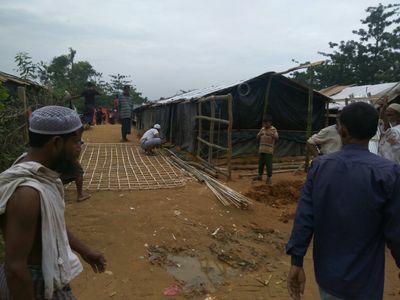 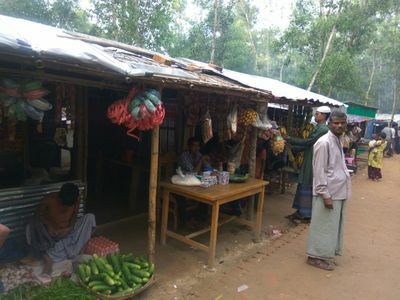 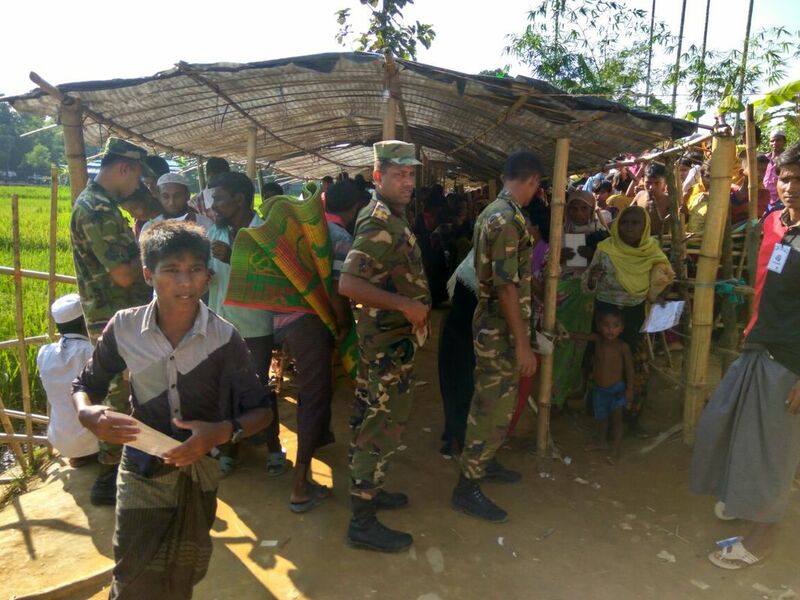 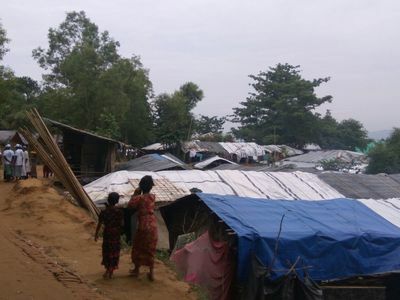 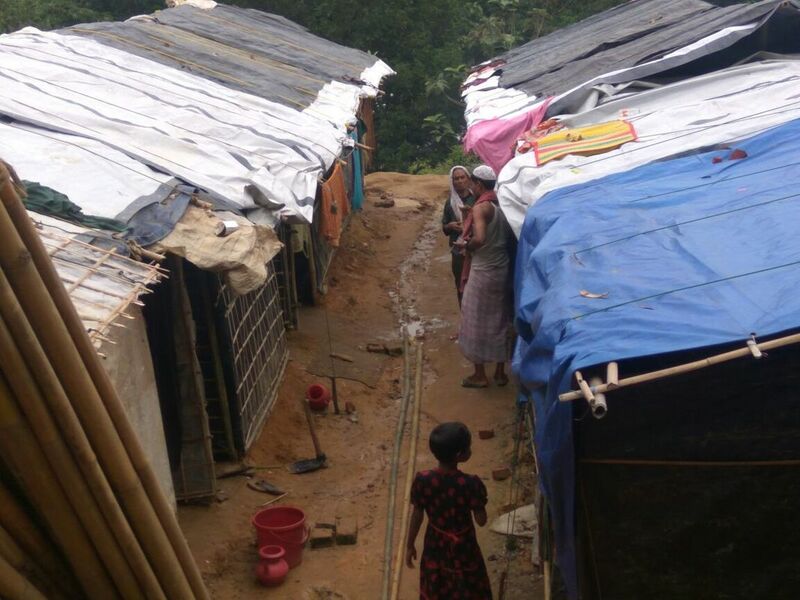 As of today, many Rohingyas continue to cross the border to save their lives from the brutality. 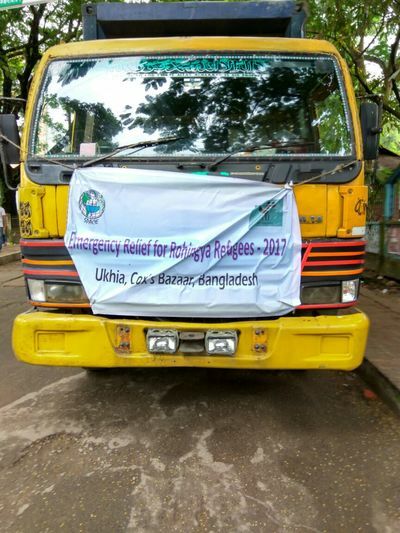 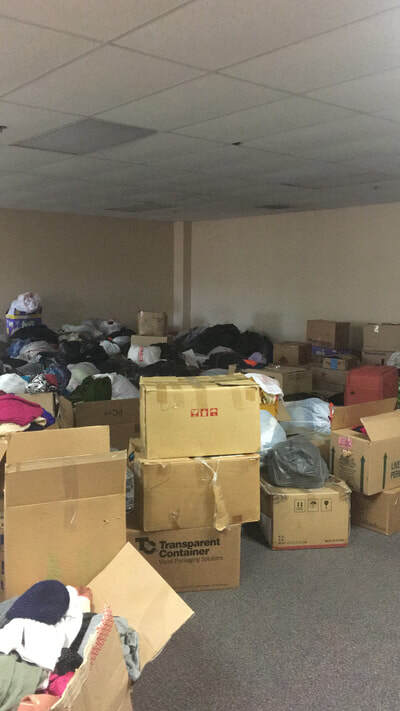 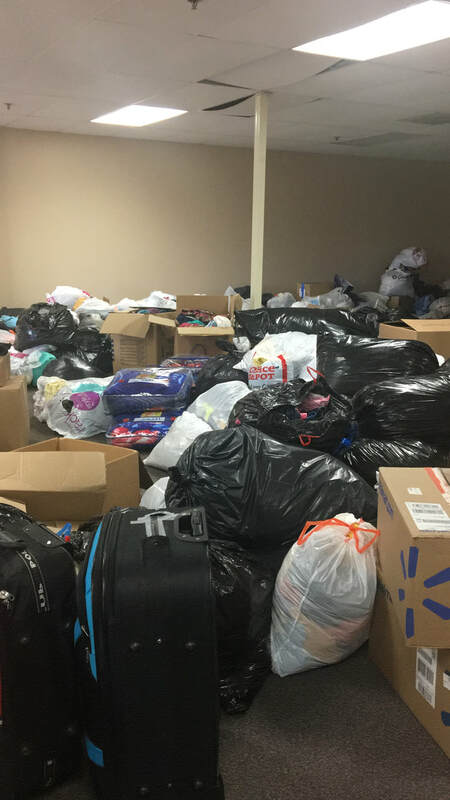 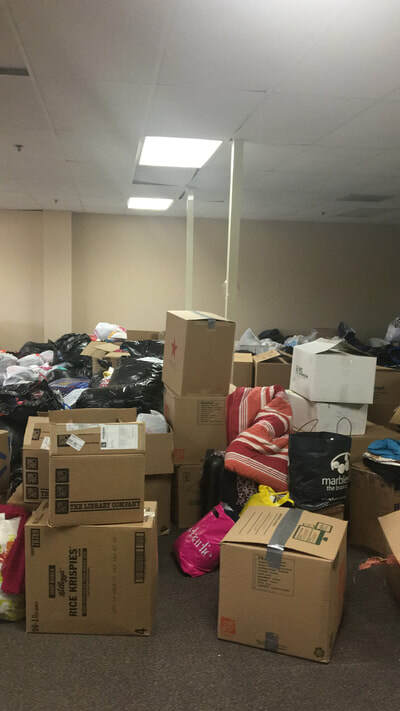 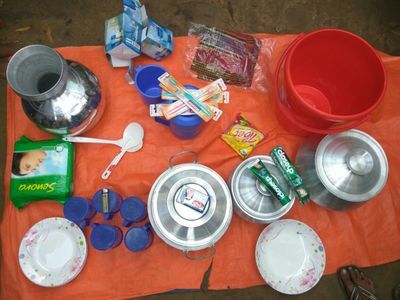 We along with other humanitarian relief organizations are doing what we can to provide them with emergency relief but we need your help. 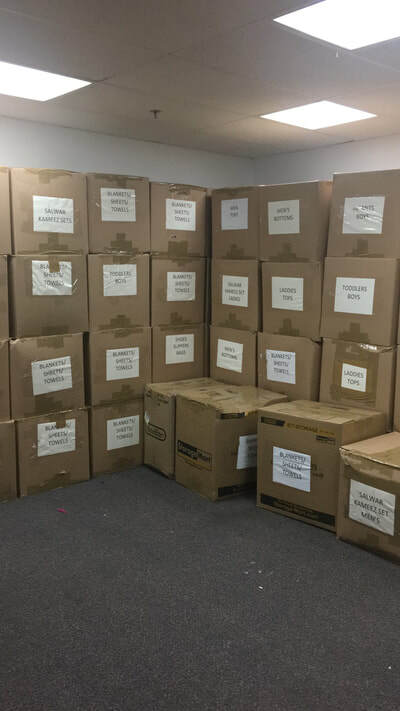 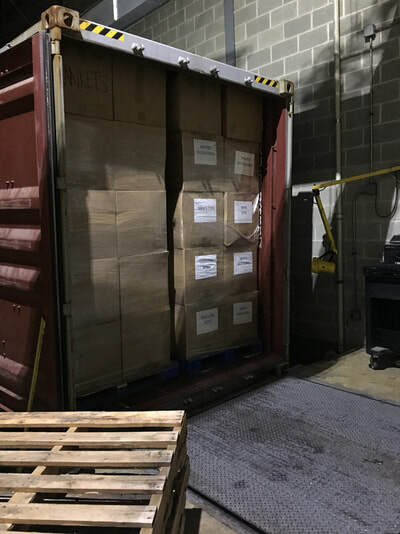 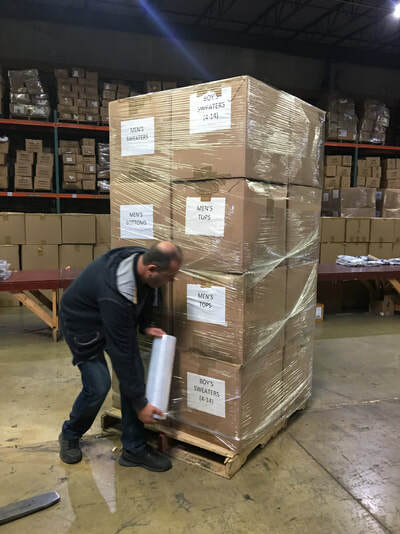 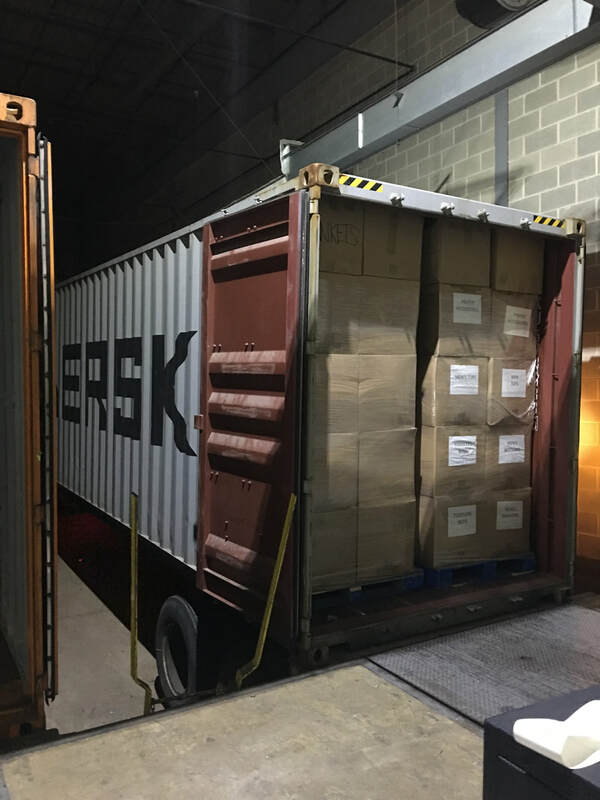 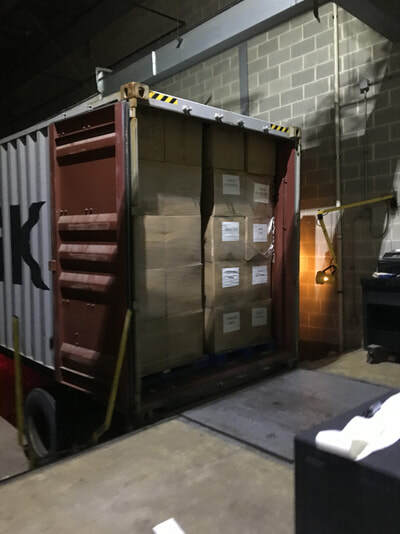 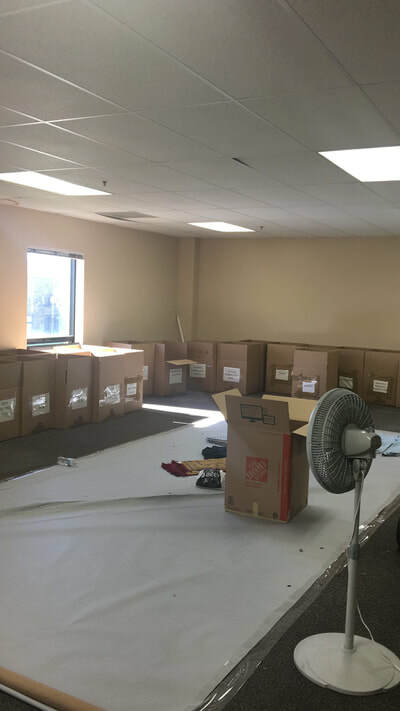 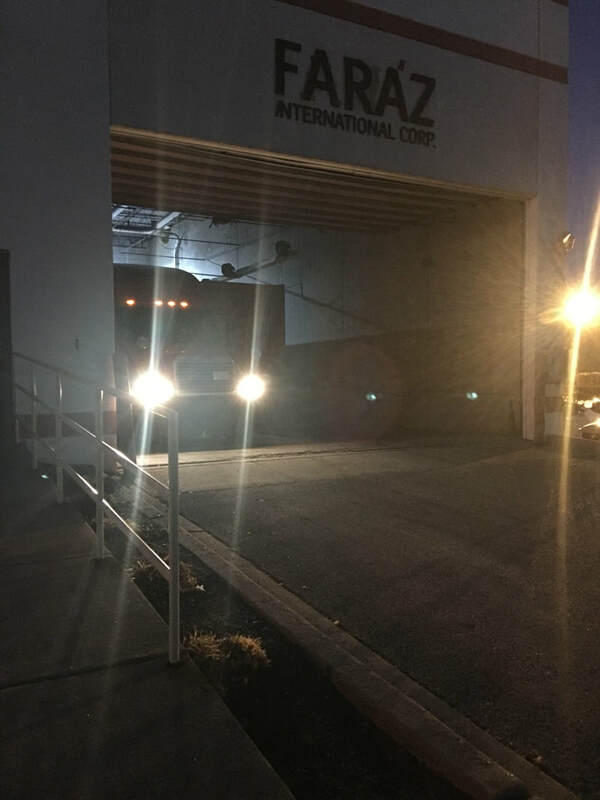 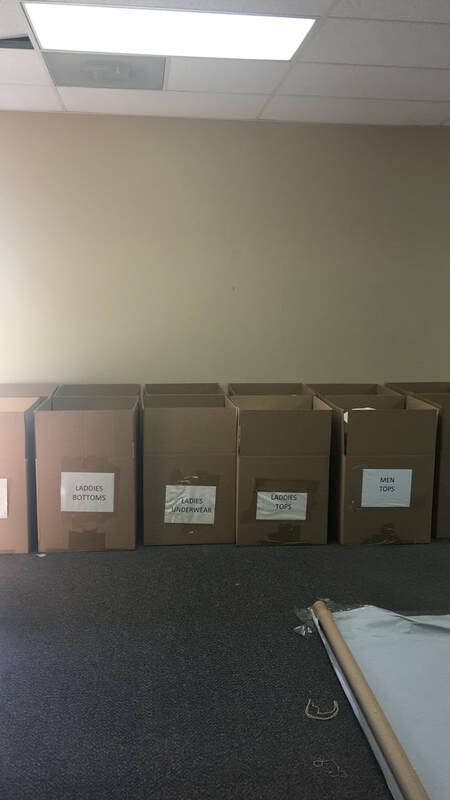 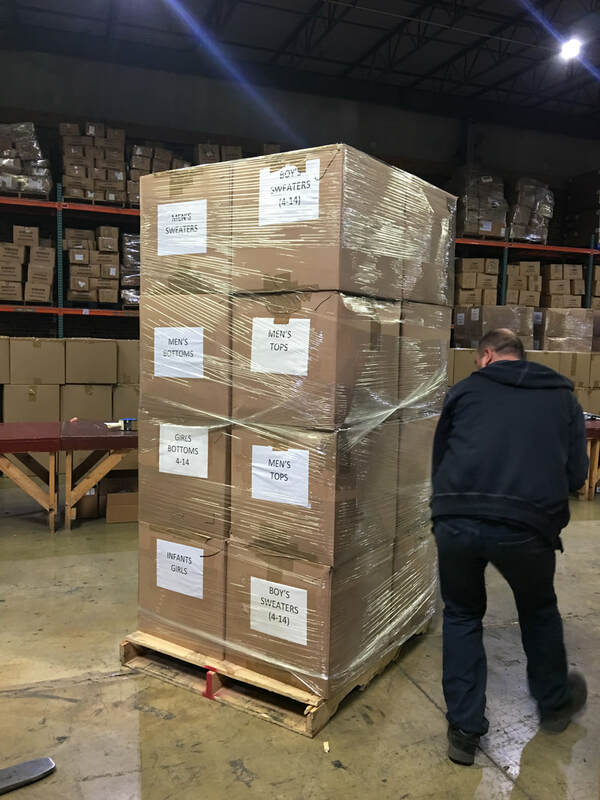 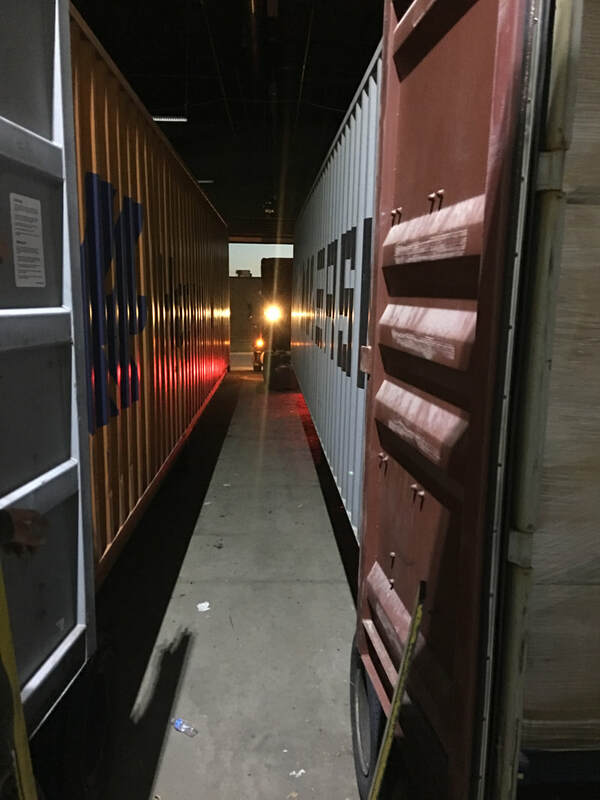 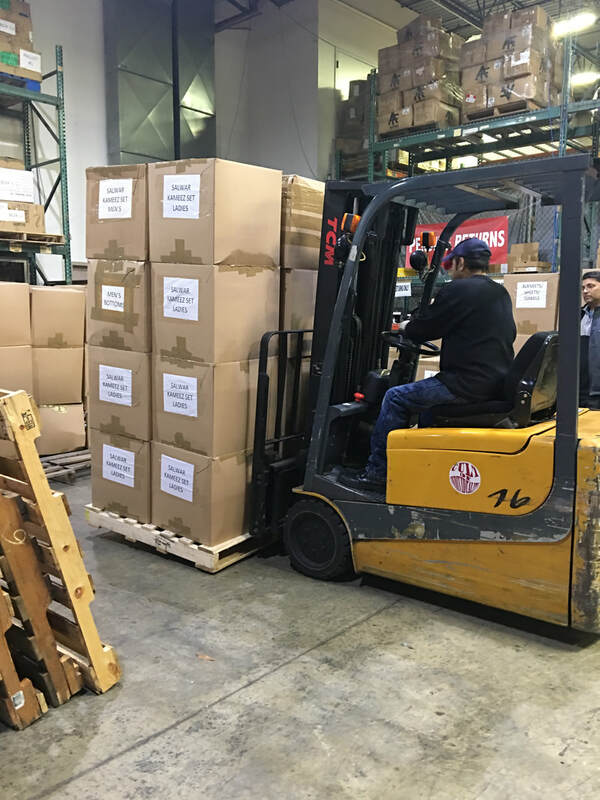 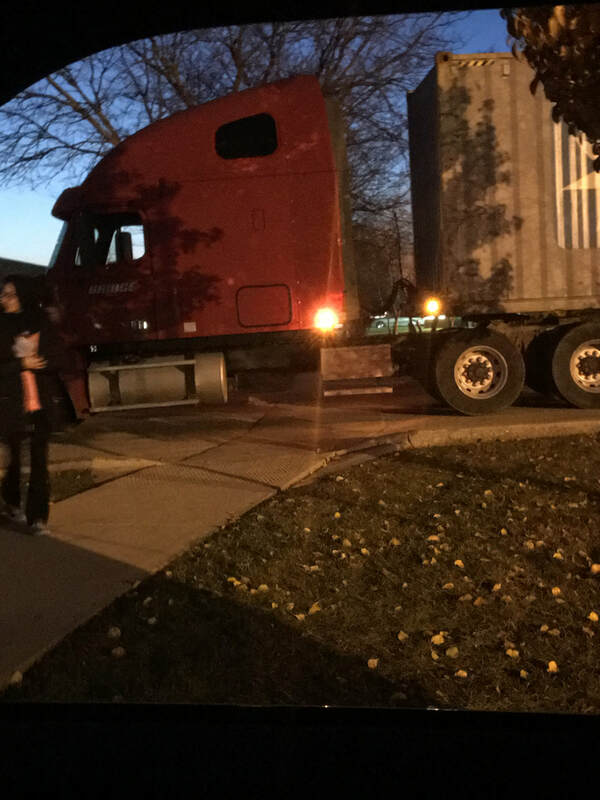 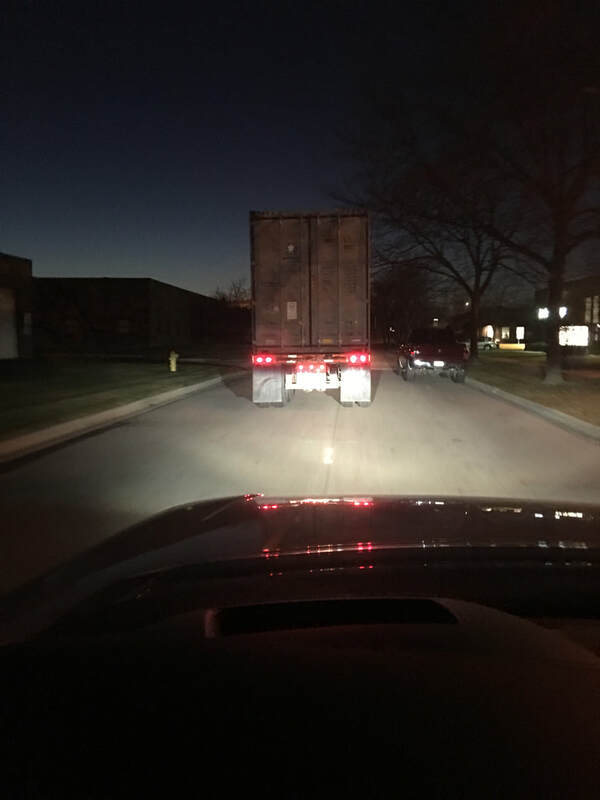 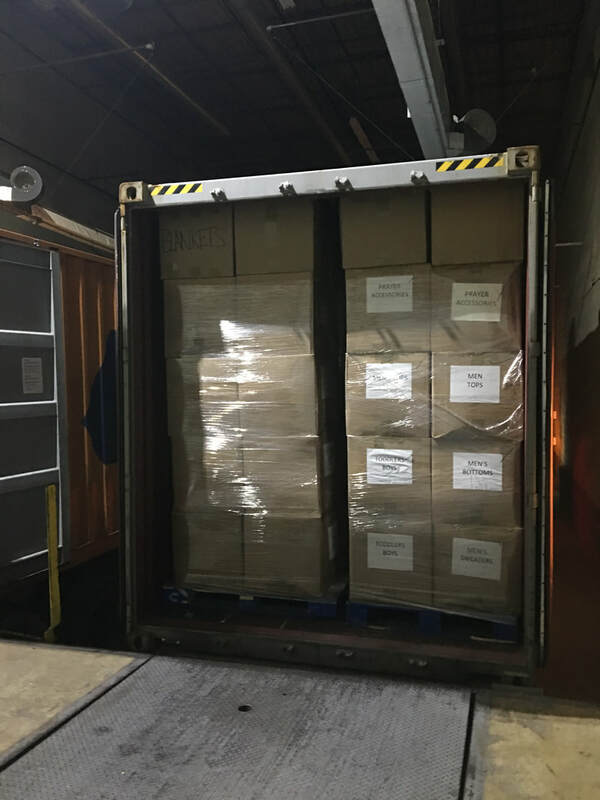 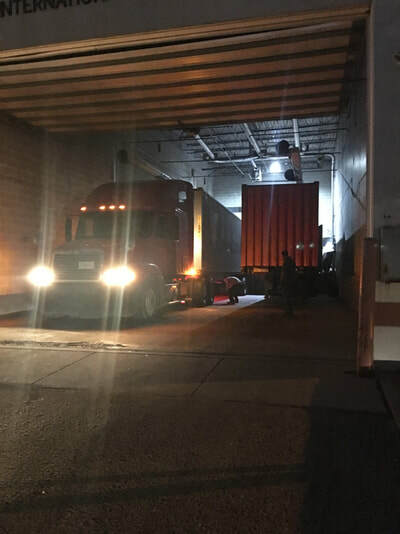 Our first container was shipped out, November 29, 2017.